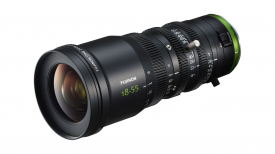 Sound Devices aquired UK company Audio Limited back in February. 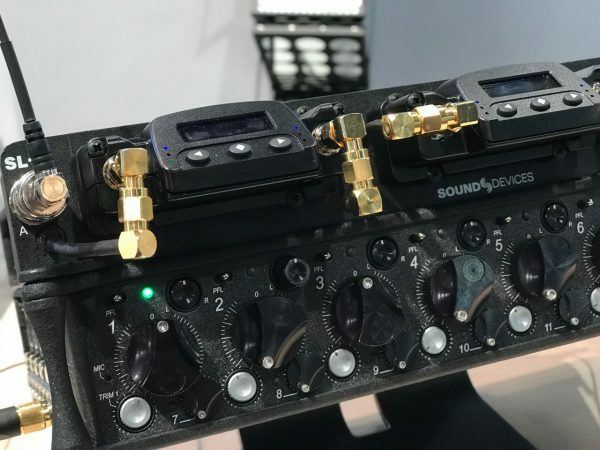 Audio Limited make high-performance wireless microphone systems and now Sound Devices have taken that technology and integrated it into some of their products. Now you can buy Audio Limited wireless transmitters and receivers and use them independently or with other Sound Devices mixers. 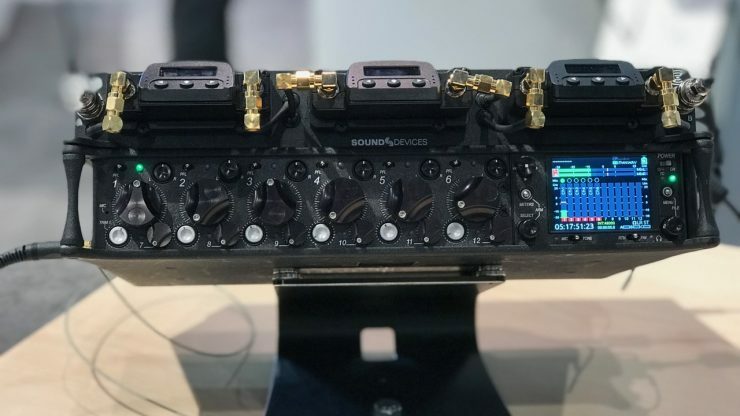 Sound Devices have had the SL-6 accessory that integrates with the 688 mixer for quite some time. The SL-6 and 688 allowed sound recordists to record multiple channels of wireless through the use of three dual-channel slot-in receivers. Now you can slot in Sound Devices new A10-RX-Sl-US dual channel receiver. The A10-RX-Sl-US is still exactly the same as Audio Limited A10-RX Two Channel Digital Diversity Receiver. 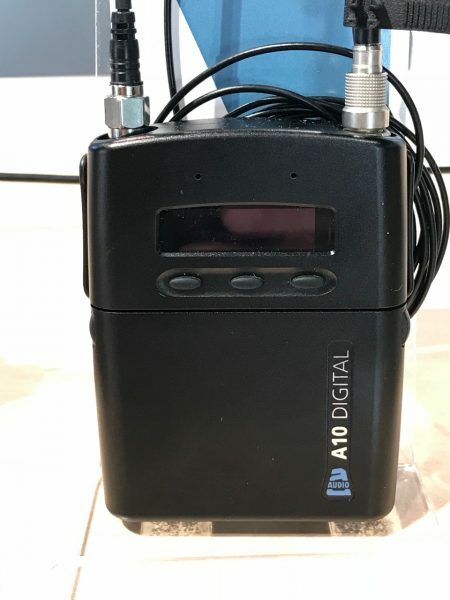 The A10 A10-RX-Sl-US dual channel receiver can be used with the A10 digital transmitter. The receiver has a super wide UHF tuning range of 470 to 694 MHz, low latency and low distortion. The A10-TX transmitter features a low-noise, high-dynamic-range analog input. It accepts signals from low-level lavalier microphones to balanced line-level. The 3-pin LEMO input offers analogue limiters, 5 volt bias for lavalier microphones, as well as 12 and 48 volt phantom power for balanced microphones. 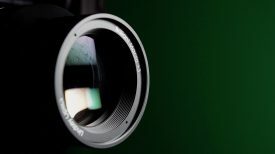 It also has built-in Bluetooth so users can remotely control the A10-TX from an Android or iOS device using the A10 Remote app. 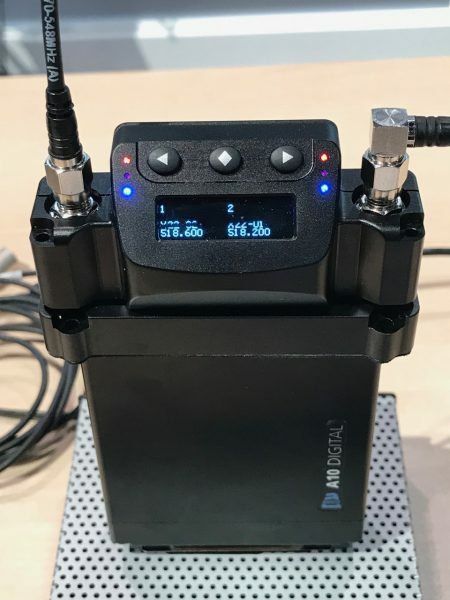 The Sl-6, 688 Mixer and A10-RX-Sl-US dual channel receivers make for a nice clean, all-in-one audio recording solution for sound recordists. 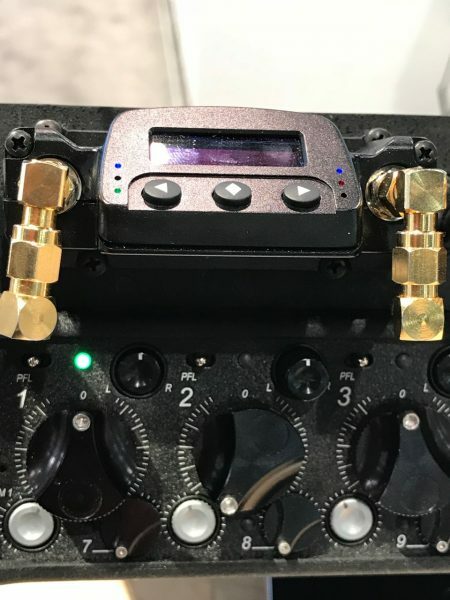 We are starting to see a lot of integration between different brands in our industry and it’s going to be interesting to see if Sound Devices eventually makes a mixer with wireless receivers integrated directly inside without having to use an additional slot-in receptor. 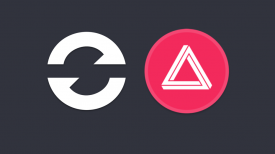 This would allow for a more streamlined and hopefully cost effective solution.